You may be ready for international business, but is your website ready for the world? 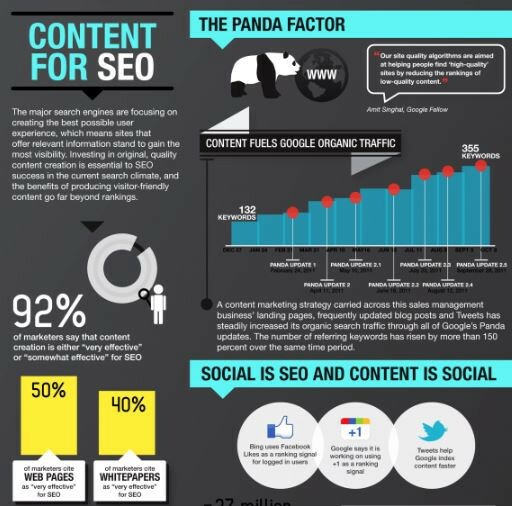 This is Why SEO Is Good For Your Business! With this blog you’ll receive relevant social engine optimization news streaming live wherever you go. 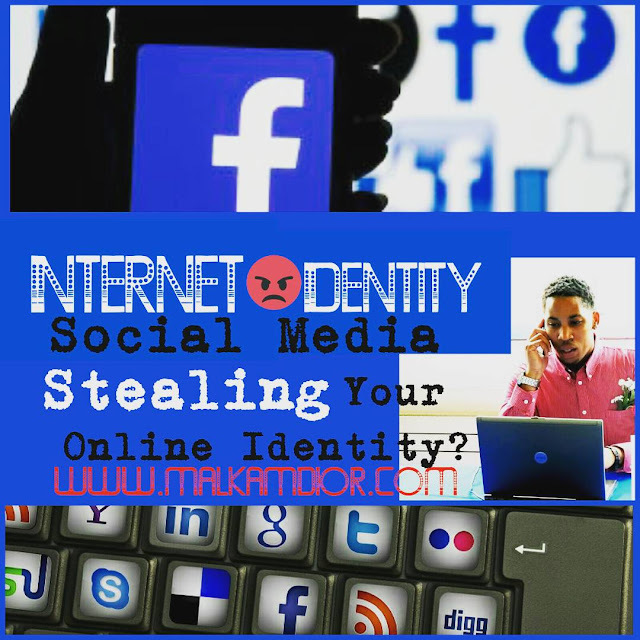 SEO strategies to help Millennials by increasing the visibility of any blog, website and website inner pages on Google, Bing, Yahoo and other major search engines. 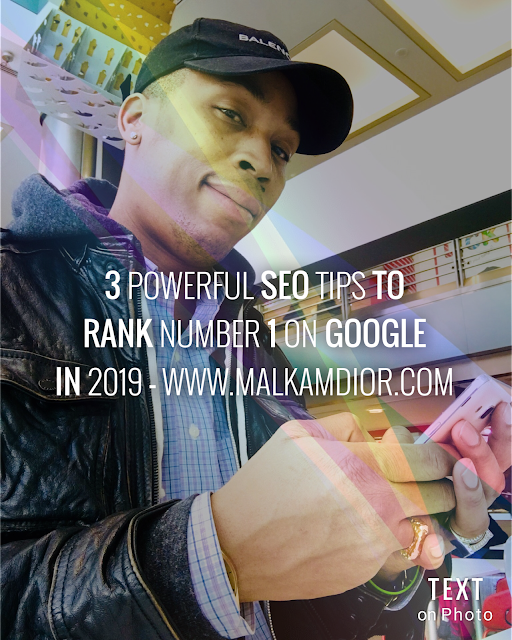 SEO strategies for 2019 - check out my 3 powerful SEO Tips to Rank #1 on Google in 2019. Learn more about the importance of search engine optimization for your blog and business. According to an article published on Search Engine Land in a nutshell, mobile-first indexing that Google uses the mobile version of your page for indexing and ranking. Since March 2018, Google’s started the process of migrating sites to mobile-first index. It might happen that Search Console has already notified you about it. You get it, right? With your mobile version being the primary one for ranking, there’s no excuse to procrastinate with mobile-friendliness". Any mobile version type is fine. Just take into account a few moments. Google’s Trends Analyst John Mueller mentioned: “If you want to go responsive, better do it before the mobile-first launch”. So, if your site hasn’t migrated yet, and you’ve been thinking about switching, do it now. Plus, Google strongly recommends against m-dot and responsive for the same page, as it confuses crawlers. "It is estimated that 50 percent of all searches will be done by voice by 2020. People will use voice-enabled devices, like Google Home, to complete at least 30 percent of all searches without using a screen. Voice searches tend to be longer than searches entered via a keyboard. 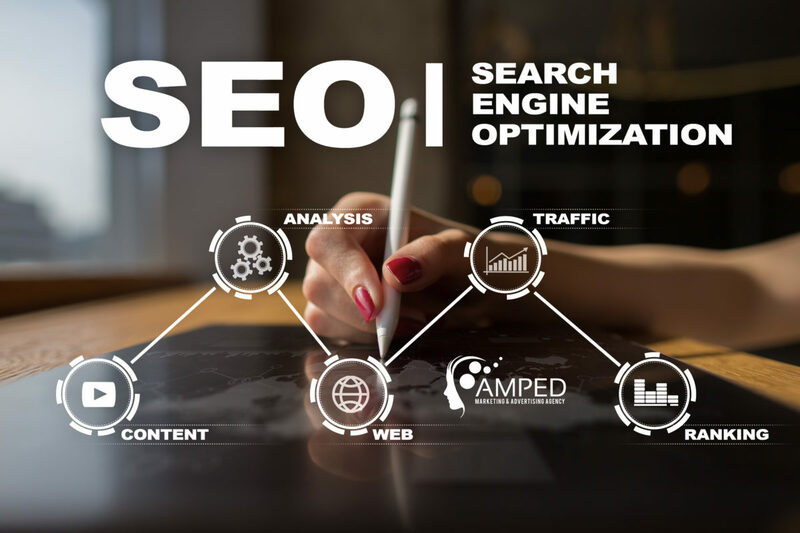 Therefore, your SEO must concentrate on finding and using keywords that are seven-to-nine-words that people are apt to use in conversations. These keywords often contain a question. What questions- These consumers are at the widest part of the funnel and looking to find out more general information. How questions- Customers asking these questions are ready to find out more specific details. When questions- Aligning with the closing, customers asking these questions are looking at their options. Where- Consumers asking these questions are ready to buy, and they want to know if you have their product in stock. But the most significant indication of voice search growth in 2019 is, plain and simple, the massive surge in artificial intelligence device sales. Search Engine Watch suggests that, for a powerful SEO strategy, writers must write as if they are talking to another human being. "A successful SEO strategy does not ignore the human element when optimizing a site. We are not just picking good keywords to improve our site’s rankings. The goal is to pick the right keywords that your audience would use in a way that the content remains relevant and engaging. Always start by thinking of your audience when creating your content. Your content should be both interesting and relevant to them so that they want to read more about it. Once you start understanding the content that your readers want from you, it’s time to focus more on its optimization. It’s not enough to create good content if you don’t get people to read it. That’s why you want to optimize your content to reach higher in the SERPs. There’s no need to start adding keywords in your content simply to appeal to search engines. 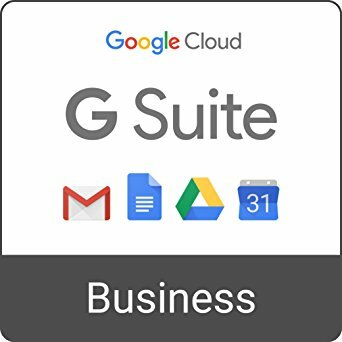 Google and the rest have become way too sophisticated to reward such techniques. SEO is the number one way that small businesses can compete with big businesses. Nice article, Which you have shared here about the SEO. 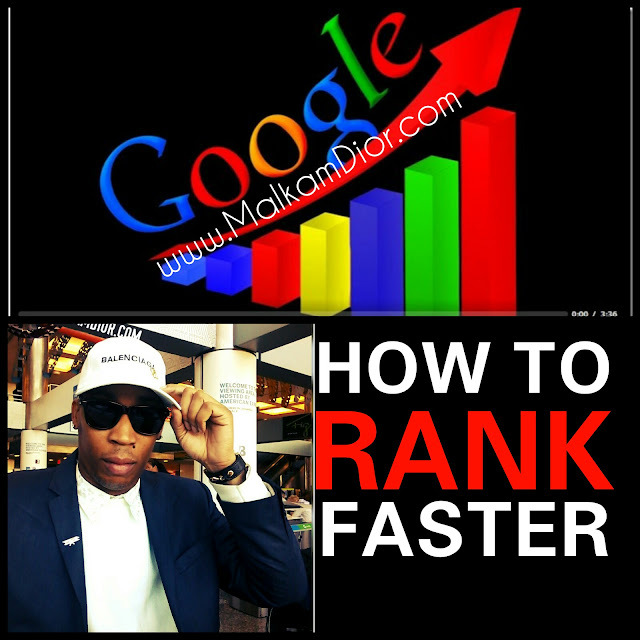 Your tips are very informative and useful to get top rank on search engines. 1800 SEO is one of the Best SEO Company In Adelaide that provides affordable services to the clients.